Running a rental property can have many challenges. You must find a suitable tenant that will pay rent on time, maintain the property, and deal with any of the difficulties that arise. 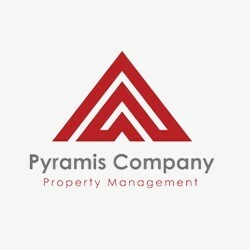 If you want a more natural way to manage your rental property look to the professionals at Pyramis Company. We can handle all your property management needs including marketing, leasing, maintenance, and administrative duties. Since 1985, we have been helping property owners effectively manage rentals. Our leasing process is throughout, to ensure the highest quality of candidates. We can even provide 24-hour emergency maintenance, so you never have to worry about getting a call in the middle of the night. Our fees are reasonable which will allow you to meet your bottom line and maximize your rentals potential.